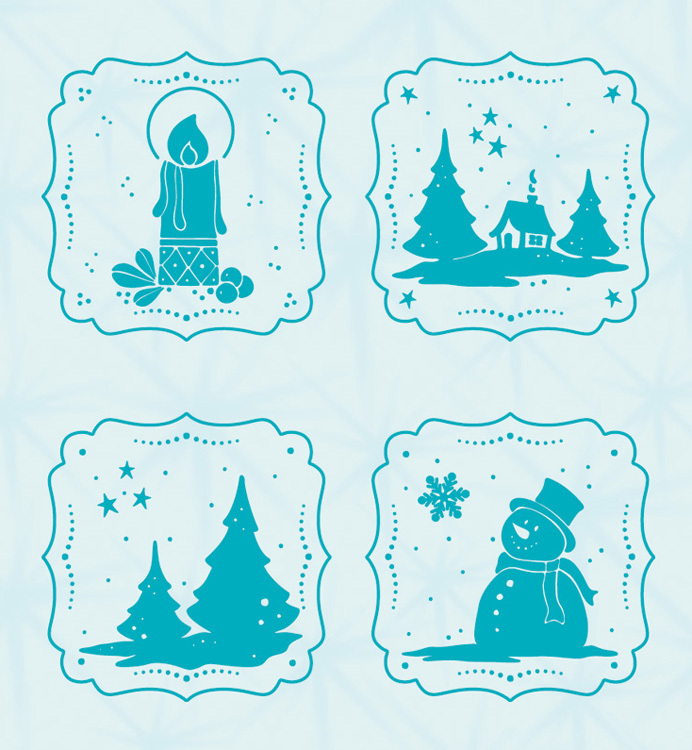 This embossing folder has 4 separate frames for winter that include a candle, trees, winter scene and a snowman. Add gilding wax or polish to further highlight the embossed images. 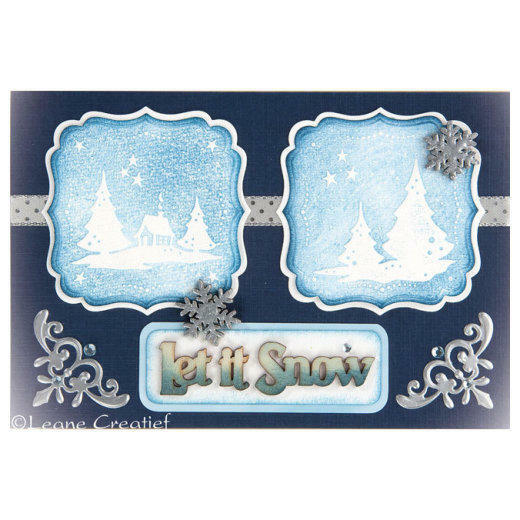 This coordinates with die set: 452724, which will cut out the small frames in this embossing folder.